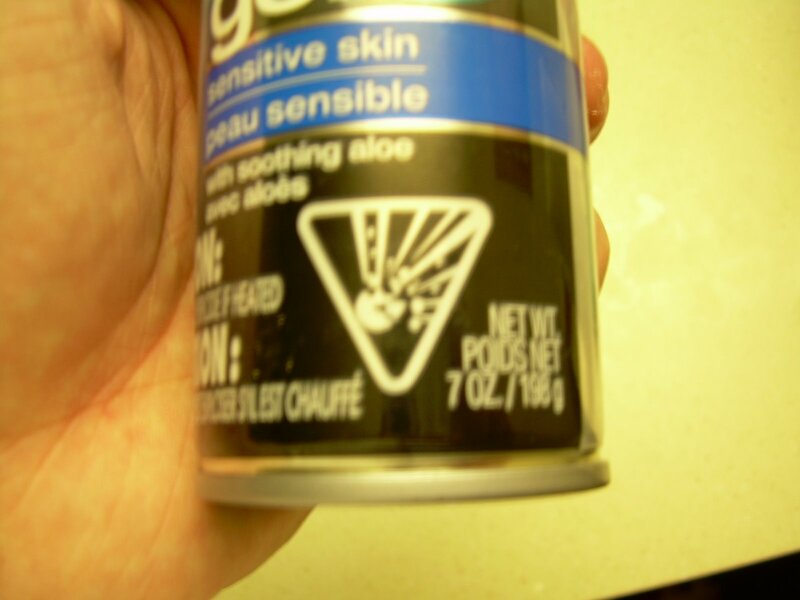 for every warning label, someone had to explode themself in a ball of fire for doing something genuinely stupid. i went on a quest for warning labels in my apartment. how can i injure myself without leaving on account of the rain? 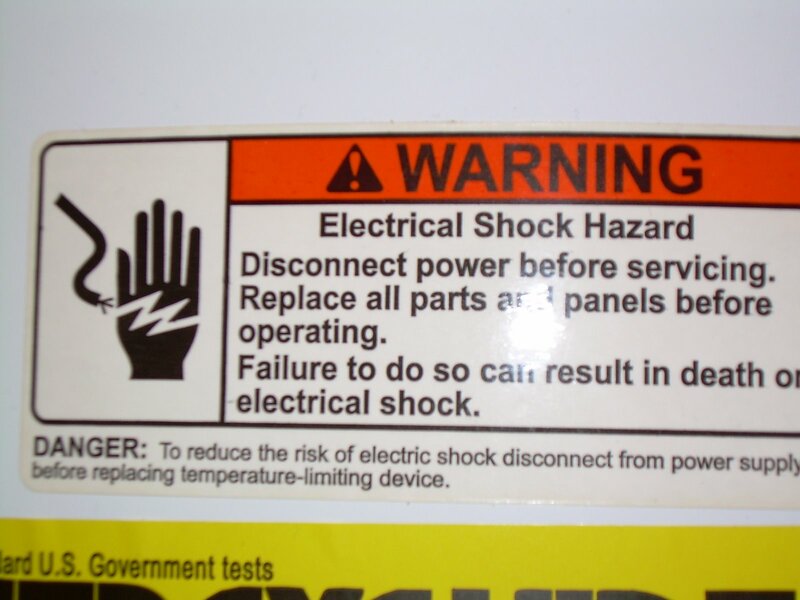 this is my favorite warning label. 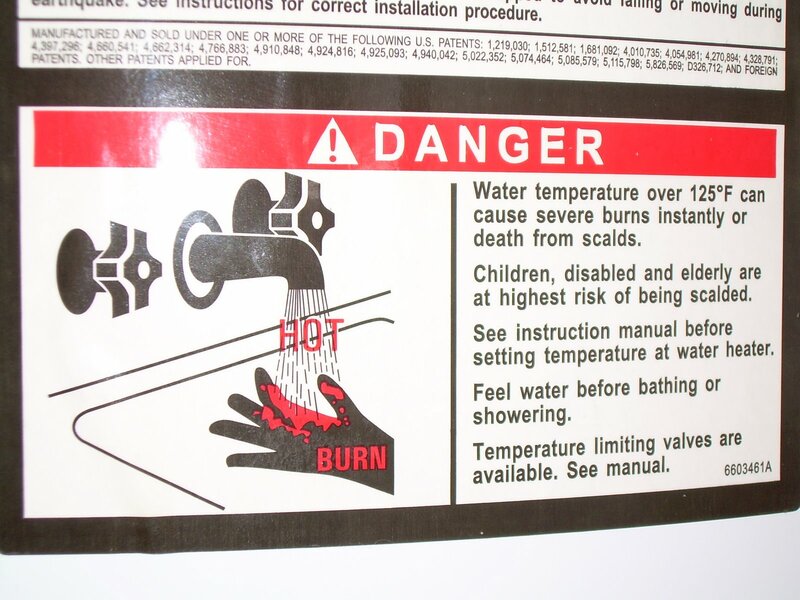 in case you didn’t know, the water heater can melt your hand! i don’t remember what this one was. the kitchen table is a dangerous place. whatever you do, don’t set fire to the cheap chinese chairs! oddly enough, the fire extinguisher has something resembling a warning label, but isn’t in fact a warning label. still, it would be an alarming situation. 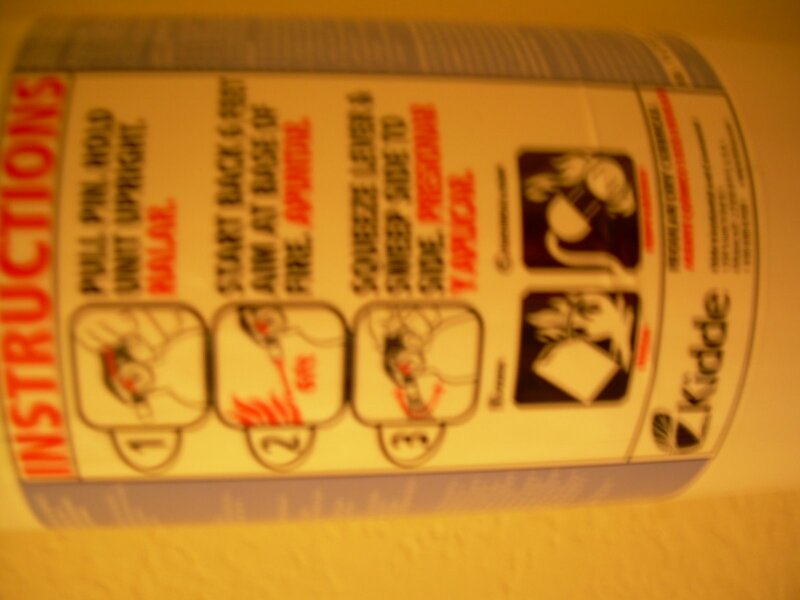 does anyone else think its weird that the fire extinguisher doesn’t come with the “call the fire department” step? anyway, it’s all i got right now, folks. check in tomorrow, i might have some news. or the day after. regardless, tomorrow i might put down the camera and actually write something interesting. 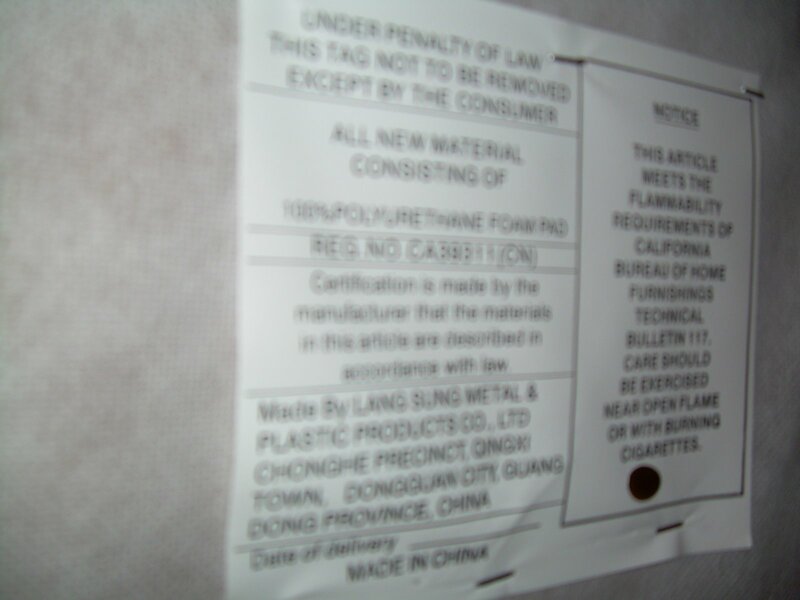 i must have been pretty desperate to post an entire blog entry about warning labels.